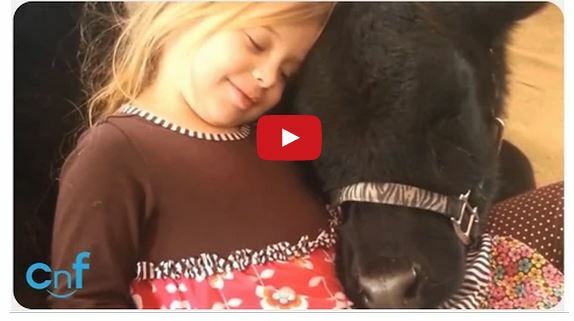 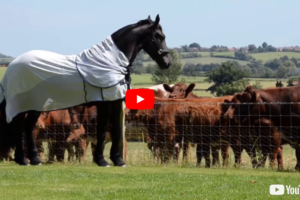 Friesian horse meets his new neighbors for the first time – COWS!! 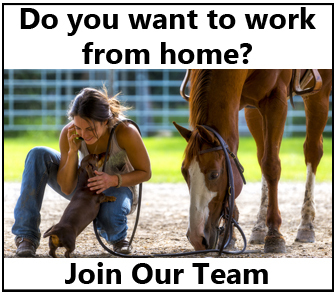 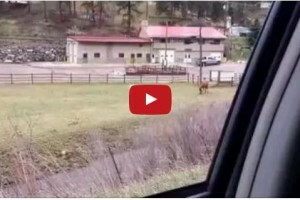 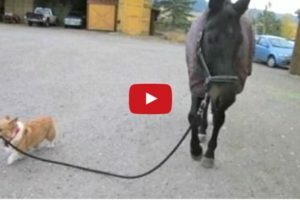 Cowboy’s Herding Cats – I Hope This Makes You Smile! 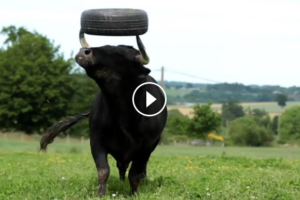 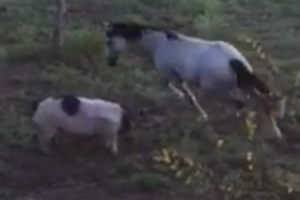 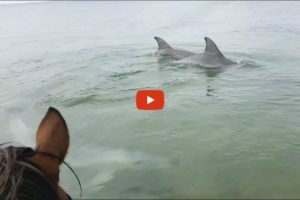 Pig Lunges Horse – Who Needs A Hot Walker When You Have A Hog! 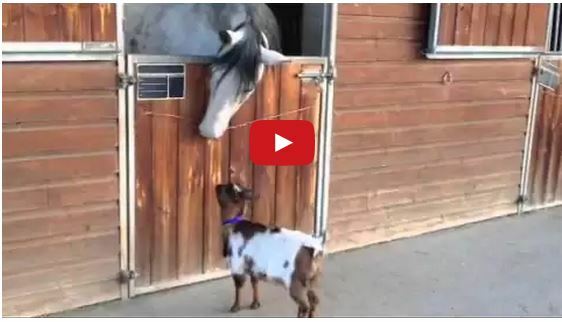 When A Lonely Cow Meets A Lonely Horse; It’s The Silliest Friendship Ever! 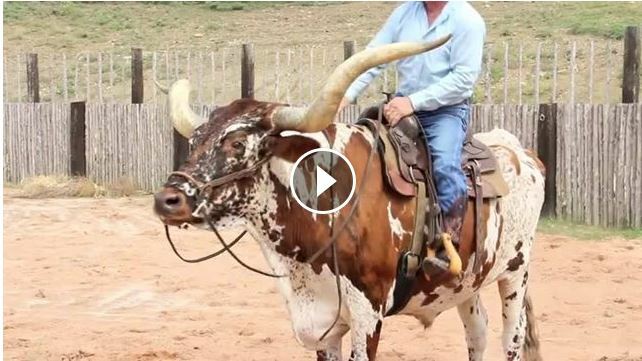 Have You Ever Wanted To Ride A Steer….Here’s Your Chance To Ride A Longhorn! 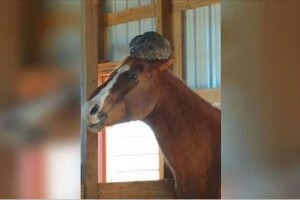 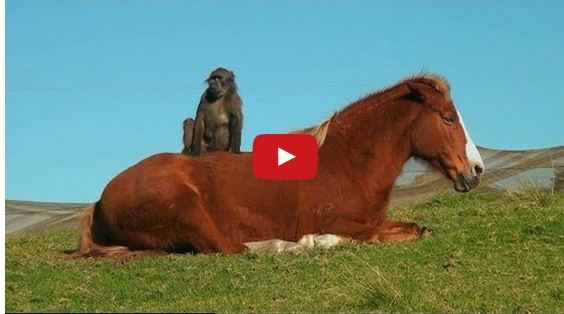 Watch The Most Unlikely Friendship Between A Horse And Baboon!